The aim of this page is to provide an overview of how you, as parents, can support your sons and daughters with their career development, especially at key decision making points such as Year 9 and Year 11. You can also browse the extremely comprehensive careers information already provided for students. We work with Adviza to provide independent careers advice and guidance to your son/daughter. Aileen Sinclair is our School Careers Adviser and is in school on Thursdays in the autumn and spring terms, and can also be contacted via her email address above. Each year, Aileen meets with all of Year 9 in groups, all of Year 11 either in groups or individually (producing detailed action plans in the latter case which are sent home to you via Parentmail and to your son/daughter via email) and some of the Sixth Form, usually but not exclusively those students considering other than university. We have been awarded Stage 1 of the Investor in Careers award. Follow Herschel Careers on Twitter @Careers_HGS - you can see the latest tweets and retweets below. We have a range of careers software available for use by your sons and daughters, available via the 'Careers Software' page on the student careers menu. But what does this software actually do? KUDOS asks a series of probing questions about interests and likes/dislikes, before suggesting some potential career areas of interest. These areas of interest are then followed up with detailed information about what is entailed with these career areas and how they can be accessed. You will need the licence code to access this software - this can be obtained from Mr Wilkins and has been emailed to your son/daughter. The Which University A Level Explorer allows potential A Level choices to be submitted and comes back with lists of degree courses that would be accessible with those choices - a great way of 'road testing' a set of choices to ensure that no mistakes are made. eClips is the one stop shop for information on particular career areas - salaries, entry requirements, labour market information (i.e. are these career areas growing or shrinking). This is supported by similar information (although presented quite differently) on Success at School. You will need the licence code to access this eClips - this can be obtained from Mr Wilkins and has been emailed to your son/daughter. iCould provides some career inspiration by looking at what some 'real people' do and why they do it! 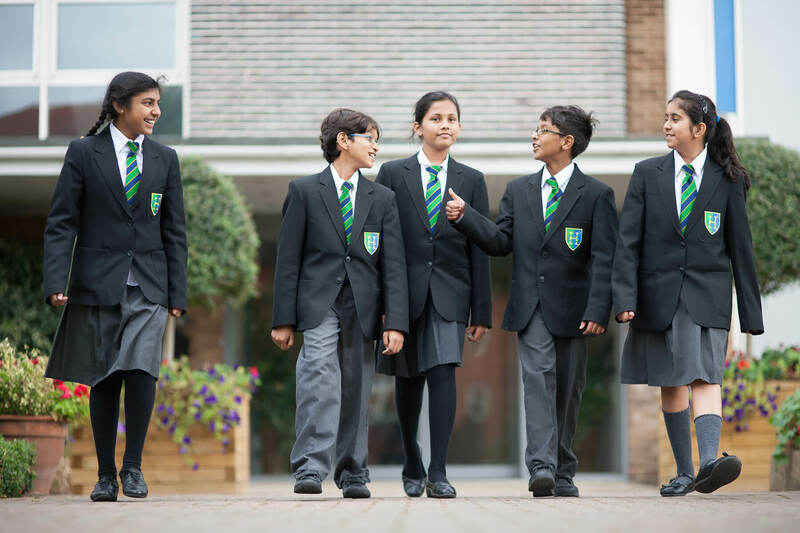 At Herschel, students select their GCSE options in Year 9. The latest options booklet can be downloaded as a PDF from the downloads area at the bottom of this page. During Year 11, students make choices about what they will do post-16. These choices include A Levels (at Herschel or elsewhere), apprenticeships, or other college courses such as BTECs and NVQs. Students must stay in some kind of education or training until their 18th birthday. More detailed information about these key routes can be found in the website links below or on the student careers pages of our website, where all the latest opportunities we receive are posted. You can download a parents' guide to apprenticeships from the downloads list at the foot of this page, along with the latest list of local college open events (always check on these directly before making a journey, however). Previous careers adviser Helen Cole's presentation to Year 10 in July 2018 can also be found here. In late Year 12 and duing Year 13, students consider what they will go on to do after Herschel. 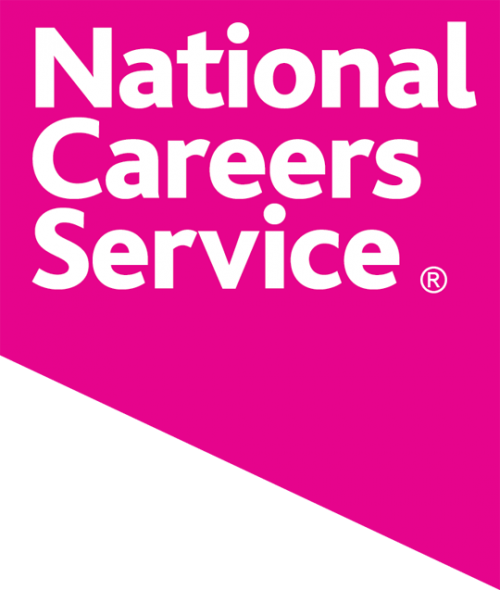 Most of our students go through the UCAS process and apply for university, but others also look at apprenticeships and school leaver programmes, more details of which can be found on the appropriate student careers pages and in the downloads list at the foot of this page. You can also download Which University's excellent 'Parent's Guide to University' from the downloads section at the bottom of this page - a PDF guide that covers student finance but also a range of other aspects of helping your son or daughter through their university application and decision making including choosing a course, making personal statements stand out from the crowd and options for university accommodation. You can sign up for quarterly e-newsletters from this link to receive timely information and advice, and download a PDF copy of the latest UCAS Parent Guide (which is also available from the downloads at the bottom of this page). You can find out about finance, offers and about how you can help your son/daughter make an informed decision about their higher education future. At the bottom of this page you can also download the presentation used by at the UCAS Information Evening held in March 2016. While you may have helped your child decide which GCSEs to study, as they get older the decisions about their education and career be tough. This is especially true if you and your teenager don’t agree on what direction they should take. Perhaps you have your own set of dreams for your teen to follow, but they don’t seem to agree and want to do something else entirely? Of course, you just want the best for your child and are trying to guide them in what you believe is the best direction. But, your way may not be the best way for them any longer and there are plenty of different routes to the same career these days. You can download a parents' guide to apprenticeships from the downloads list at the foot of this page. You can download the guide from the files at the bottom of this page. The latest national LMI can be downloaded from the bottom of this page. There is also some LMI specifically for Berkshire that was released in November 2016 - you can also download this as a PDF report from the downloads section below. From time to time we run Morrisby testing in school, usually on Mentoring Day in December.